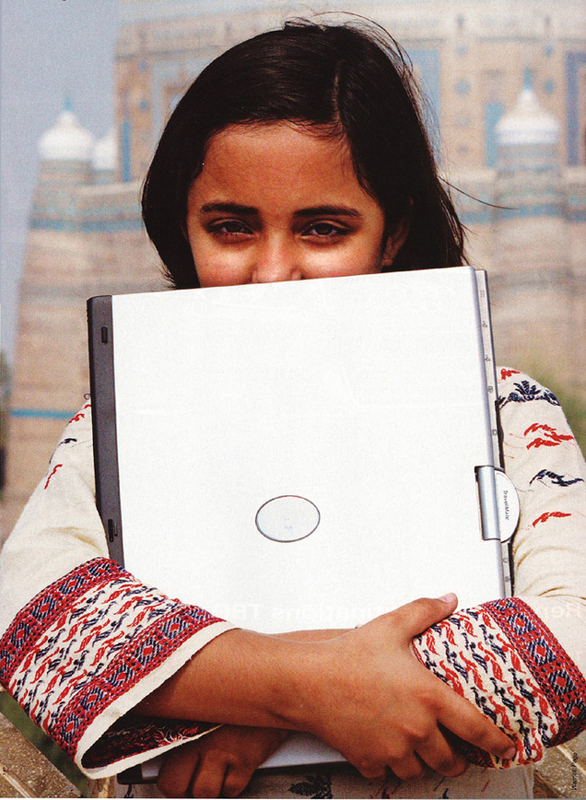 At age 5, Arfa Karim Randhawa saw her first computer lab. She remembers wondering, "What's inside these boxes?" At 7, the schoolgirl from Faisalabad, Pakistan, was PowerPointing with ease. And by age 9, her father, a UN peacekeeper, persuaded a local technology institute to let her enroll. She passed the final exam after four months of study and became one of the youngest Microsoft Certified Professionals in the world. That title mean she's qualified to help businesses put Microsoft products and technology into action. Back in Redmond, the brass was impressed. In July, they flew Randhawa and her father to Microsoft headquarters, so Bill Gates could meet the whiz kid. She politely grilled him about the dearth of women working for his company. "Come to Pakistan," she told him. "You'll find women interested in technology." Now 10, Randhawa is working toward a lead developer certification. In the long term – say, by age 15 – she hopes to become the youngest MIT or Harvard grad and then to return to work in Pakistan. Watch your back, Bill. This code and articles of the journal are very highly rated and published. It I the informed ND managed it is the resurrected and changed it is the arranged and civilized shape of the magnificent and fantastic nature it is the coined ND established.